Heating & cooling There are 17 products. 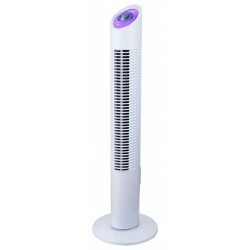 This 220-240V fan heater it's the best heater you will find in the market. Very easy to use, it includes a temperaure regulator and two different heat settings. This 220-240 V JOCCA Convector Heater is perfect to warm up your kitchen, bedroom, bathroom or corridor. With 3 different heating powers, and an adjustable thermostat control, the JOCCA Convector Heater allows you to keep the temperature regulated. This heat pad is perfect to warm up the bed or your baby's cradle. 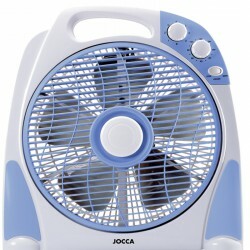 With two different heat settings, retains the same level of constant heat at the touch of a button. 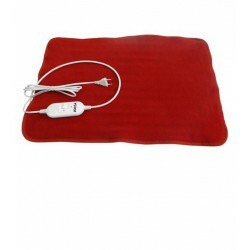 This 60x40 cm pad is perfect to relieve muscle aches as well as menstrual pains. 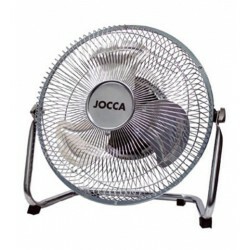 The JOCCA heat pad is perfect for cold and damp places. The JOCCA Heated Wrap is designed to simultaneously soothe sore neck and back muscles. This Heated Wrap adjusts perfectly to the body thanks to the straps. 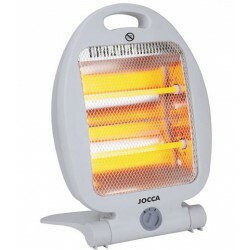 The JOCCA Heated Wrap includes a comfortable remote control and 3 different heat settings.